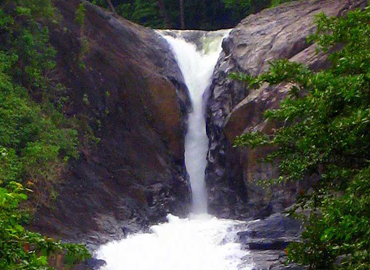 Bopath Falls is 30m high and is situated on the Kuru Ganga. 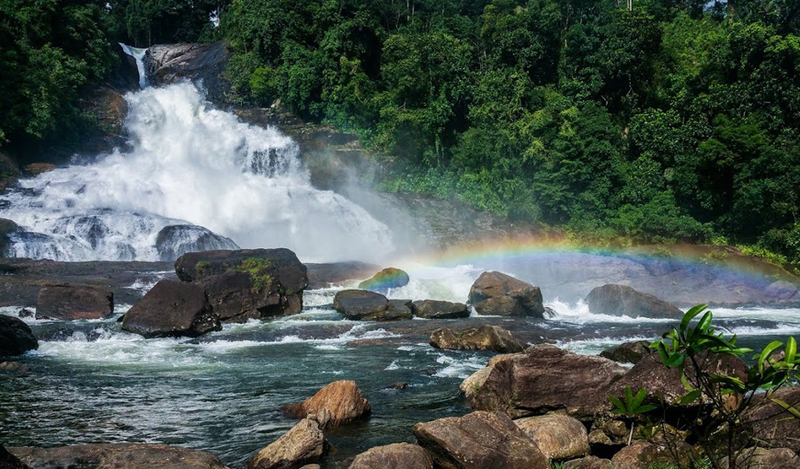 The name Bopath is derived from Bo the ficus religiosa, the sacred tree under which the Buddha attained enlightenment - and from Pata which means leaf. 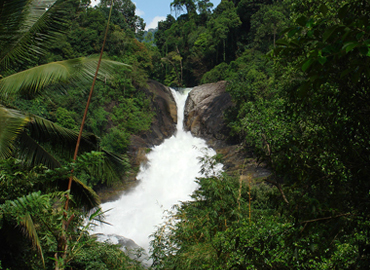 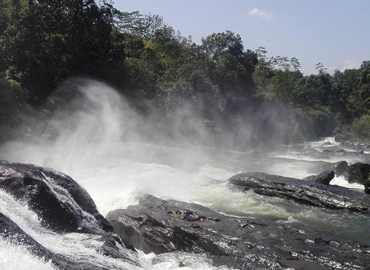 This is because the falls have three cascades that give the appearance of the shape of the leaf of the Bo tree.